Condado Beach can be found near the Condado area in San Juan Puerto Rico. The beach itself goes all the way from Conrad San Juan Condado Plaza to the Parque del Indio by Ashford Avenue. At the west, you'll find Condado's "Little Beach". This beach has life guards and outdoor showers and is a very clean part. Great for families and snorkeling due to the calm waters. Much calmer than the eastern part of Condado Beach. 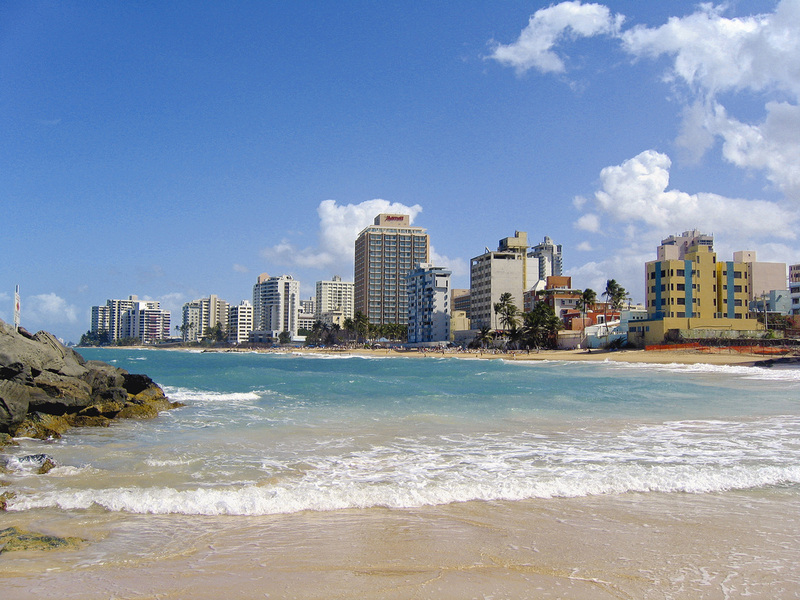 On the eastern part of Condado Beach goes from Ventana al Mar Park all the way to where Ocean Park beach begins. The eastern part of Condado Beach is very rocky and it is not advisable to snorkel there.